Rudolph has always been one of my favorite Christmas shows, but we were too busy to watch it when it was on a week ago, so my family and I watched last night. Thanks to my fellow bloggers, I watched it with a fresh set of eyes. You see Laura over at The House That Asperger Built had a post about it last week which involved much blogger discussion. It started me thinking about a lot of things that really hadn’t occurred to me before. Now obviously everyone knows Rudolph and his buddies were not treated very well. That I got. What I didn’t get was how the whole show was about being cruel to those who are different. When you look at it that way it makes you think. My thoughts are that at the time Rudolph was made, it probably was meant to teach tolerance, but given today’s climate, it really does seem cruel. I can certainly see why some of my fellow bloggers would not like it, so I have some questions for you. 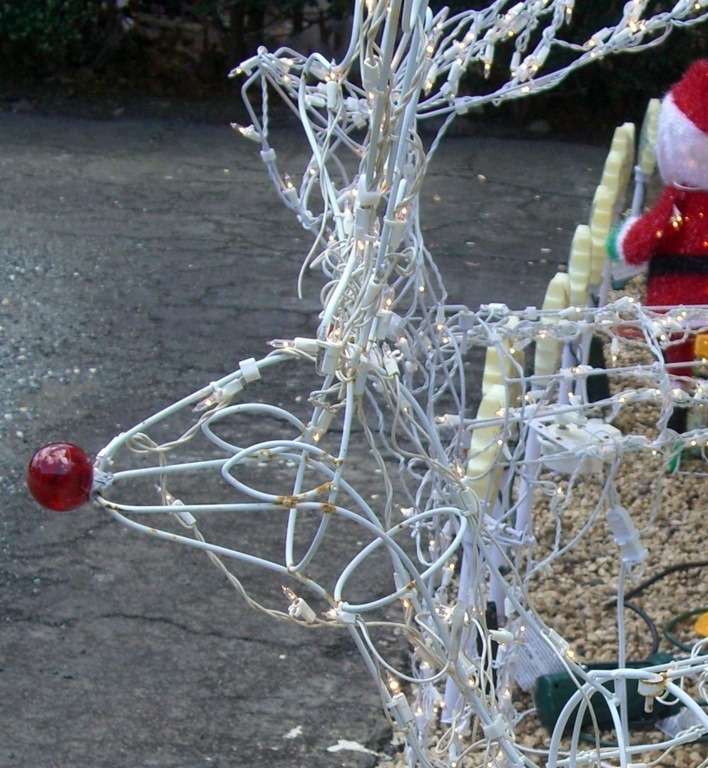 Do you think Rudolph should have let Santa off so easy? Remember I’m all about forgiveness, but even I can understand why many in the blogging community would think he shouldn’t have. Still, I think Rudolph did the right thing. It would have been nice if Santa had really changed, but that isn’t really clear in the story. For those watching Charlie Brown tonight, what about Lucy? Is she a “mean girl?” Let me know if you think of others? Thanks Bobbi! I’m so glad you stopped by. After reading your comments and observations, my family and I plan to watch Rudolph with fresh eyes and a different perspective. Thanks!